The year is almost over and I have to say that 2014 has really been a year of contrasts for me. While my life was quite unspectacular during the first seven months of the year, the last five months couldn’t have been more exiting and versatile. After three trips across China and Tibet which I have done in 2010 and 2013, I had always intended to go back to the Middle Kingdom this year and I had planned to do so in the first few months of 2014. Also, friends there asked me when I would come back. Well, I have to confess that I really wanted to, but I didn’t feel ready. 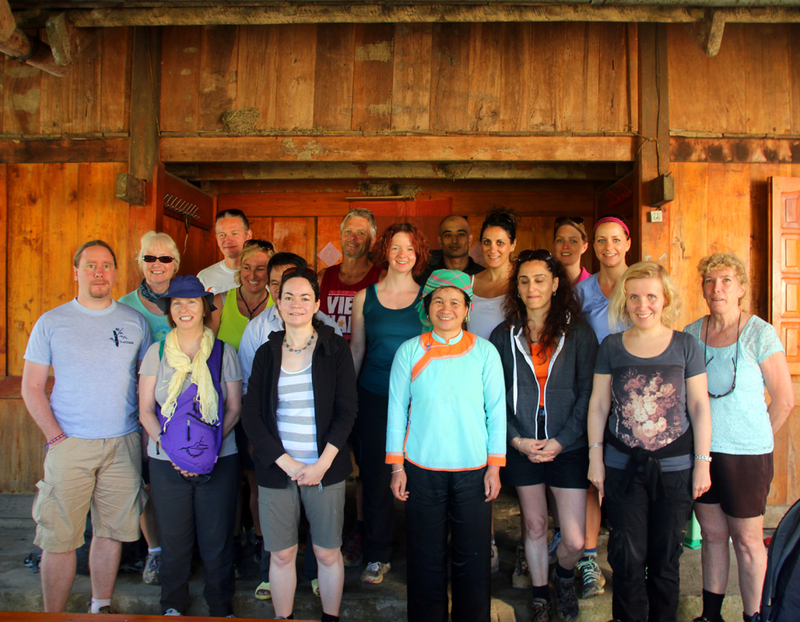 I knew that things would be very different than in 2013 where I travelled on a group tour twice. This time I would go alone and that scared me and increased my doubts. Fortunately it changed when I met up with friends from abroad in summer. I realized that I would probably never feel ready and that I would always be insecure if I don’t face my fears and set off for the journey. In late July, after two encouraging Skype calls I impulsively booked a flight to Dubai and Beijing and only three and a half weeks later I was sitting on the plane, not knowing what would expect me. It has definitely been the right decision to go. 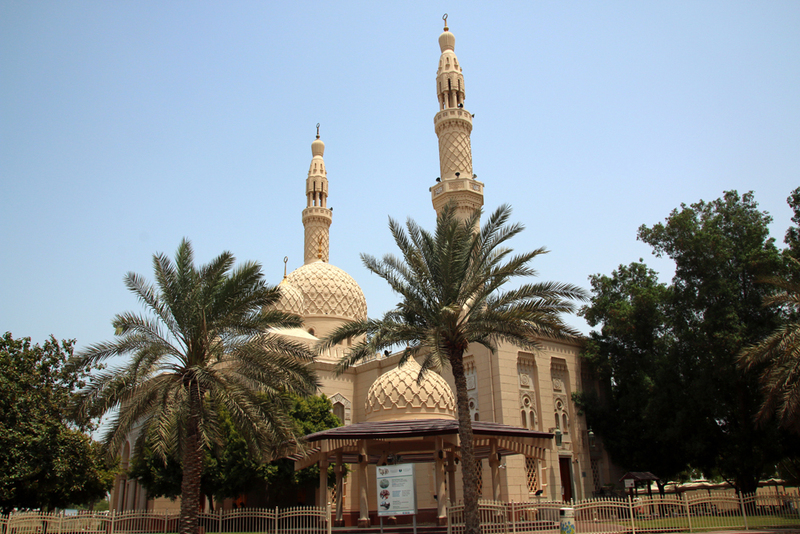 In Dubai I joined a guided tour through the Jumeirah Mosque and enjoyed spending time in one of my favourite destinations during my stopover there. 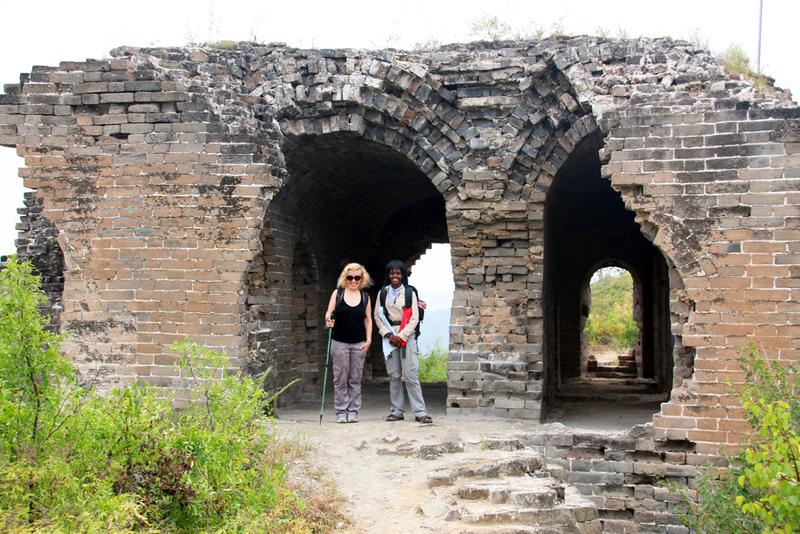 In Beijing I took two Cooking Classes at a Culture Exchange Center called “The Hutong” and I hiked along the unrestored section of the Great Wall in Gubeikou, two hours outside the capital. 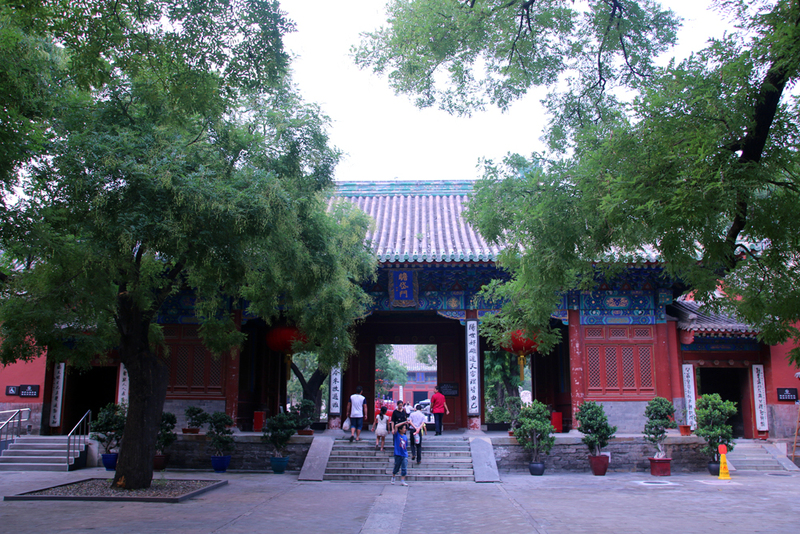 I explored places and temples I didn’t know yet and revisited some of my loved spots in Beijing. I spent time with my friends Mill and Leon and I was really lucky to get the chance to attend a Chinese Wedding, definitely one of the highlights of the year for me. But my trip to Beijing wasn’t only for fun. I talked to companies which hire English teachers for schools in China since I would love to teach chinese students in the capital. I had dreamed of travelling along the Silk Road of China for years and I had planned to follow the ancient trade route in 2014. 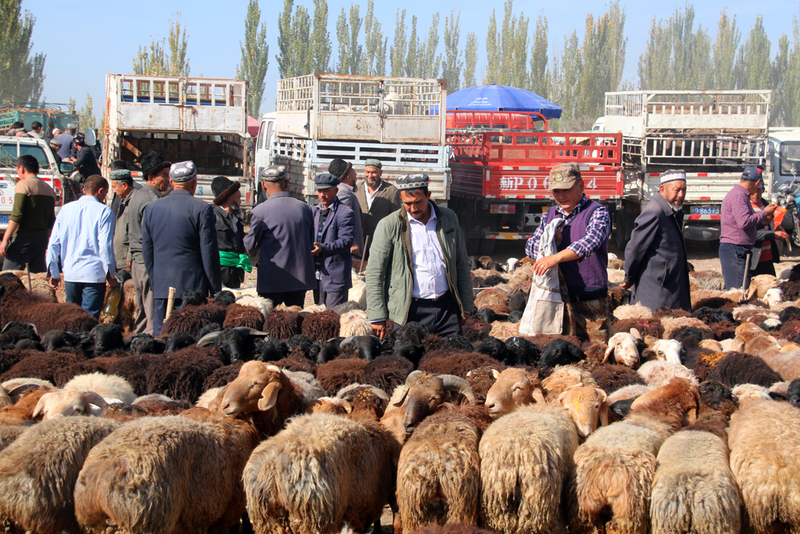 In May I booked a trip for October which would take me overland from Beijing to Kashgar in the far West of China. The tour was originally designed as a group tour, but I knew from the beginning that there wouldn’t be many people in the group. 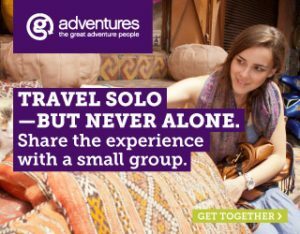 In mid-August, only a few days before I left for my trip to Dubai and Beijing, the adventure travel company told me that the only other person booked on that trip has just cancelled and I was asked if I couldn’t go one month earlier and travel in September. Since I had just booked and paid for my return ticket to Dubai and Beijing, a change of dates was not an option plus in this particualar case I would have only had five days at home between my first and my second trip to China this year. As the company has an “All departures is guaranteed to run”-policy I could still take the tour in October as I had intended to do. Three and a half weeks after coming back from Dubai and Beijing I left home again and started my journey to Dubai, Beijing and along the Silk Road of China. I enjoyed spending another two days in Dubai and six days in Beijing and I am absolutely happy that I had the chance to spend more time with Mill and Leon. 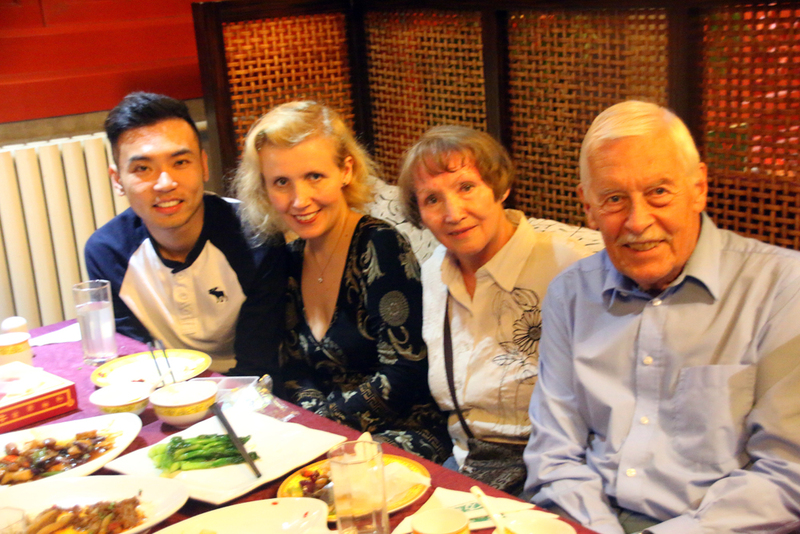 I also met my parents there who stopped over in Beijing on their way to Korea and Japan, so that we could celebrate my Mom’s birthday together, another highlight of 2014 for me. Since no one else had signed up for the Silk Road trip, I ended up travelling alone with the guide named John, a 50-something year old Chinese from Sichuan Province. Starting in Beijing we travelled westbound 5.000 kilometres overland till Kashgar, a city which is less than 200 kilometres away from the borders to Kyrgyzstan and Tajikistan. 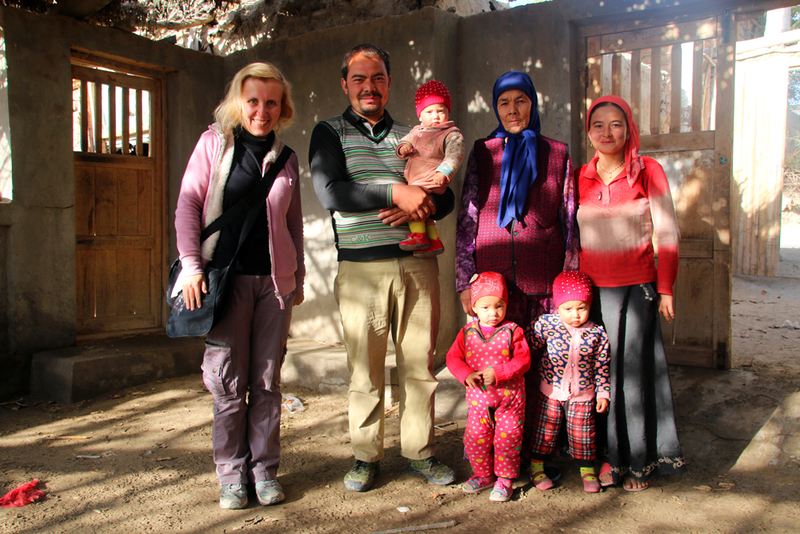 We stayed in hotels, sleeper train and one night in a yurt of the Kazakh minority in the Tian Shan Mountains. Advantage of travelling solo as a female with a male guide: I had a single room and even a whole yurt to myself without paying extra! Apart from overnight trains we used public buses, cars and the plane, but the latter only once to overcome the Taklamakan desert and the great distance between Urumqi, the capital of Xinjiang Province at the Northern Silk Road, and Hotan at the Southern Silk Road. In mid-November, only two and a half weeks after I got back home from my trip along the Silk Road, I travelled to Bangkok and across Vietnam, but this time I didn’t go alone but together with my boyfriend. I have been to Vietnam by myself twice before, but I have only travelled through the North and the South of the country so far. 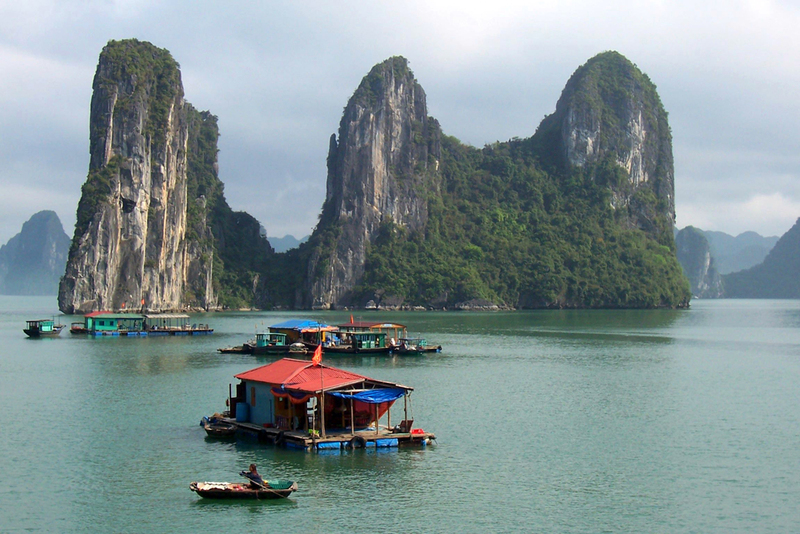 Since I got robbed out in Hanoi during my last visit three years ago, I felt more comfy to travel across Vietnam with a group, something which I normally would not do in South East Asia or at all in very touristy countries. Our vietnamese Guide was a young man of our age from Hanoi named Lap and our thirteen travelmates came from Australia, New Zealand, the UK, the Netherlands, Austria and Germany. Lap was a fantastic Guide and our group was great as well. We explored Sapa in the high Northwest of the country, slept one night on a junk boat in Halong Bay, travelled to Hue, Hoi An, Saigon and to the Mekong Delta. 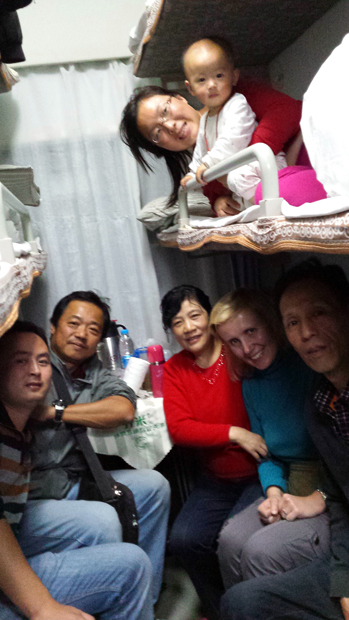 We stayed in hotels and on a junk boat, made two homestays and spent three nights on Sleeper trains. Besides the trains we used private buses for transportation. After our journey across Vietnam we spent four days in Bangkok before flying back to Germany. 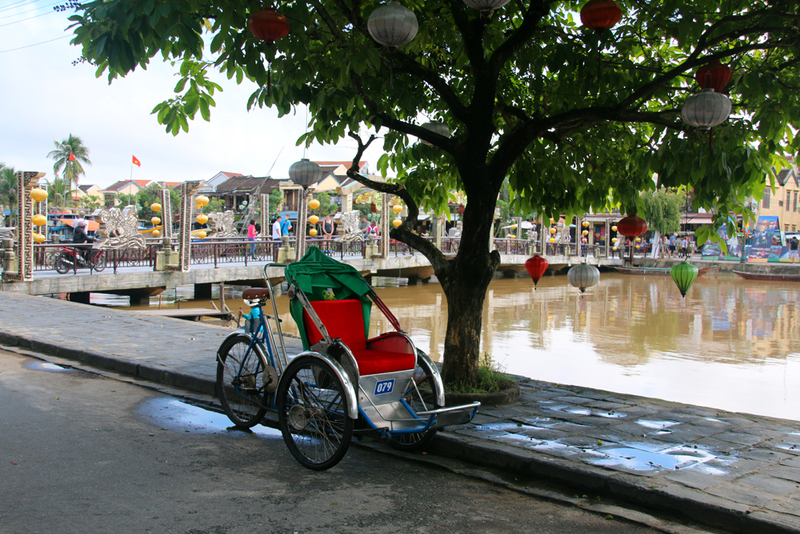 The trip to Bangkok and across Vietnam was fantastic, but I have to agree with Silvia that it is quite a change and contrast, coming into the tourist destinations Bangkok and Vietnam after travelling off the beaten path across the Northwest of China where I have met very few to no Westerners. Furthermore I got sick in Vietnam and didn’t recover completely till after coming back home to Germany. 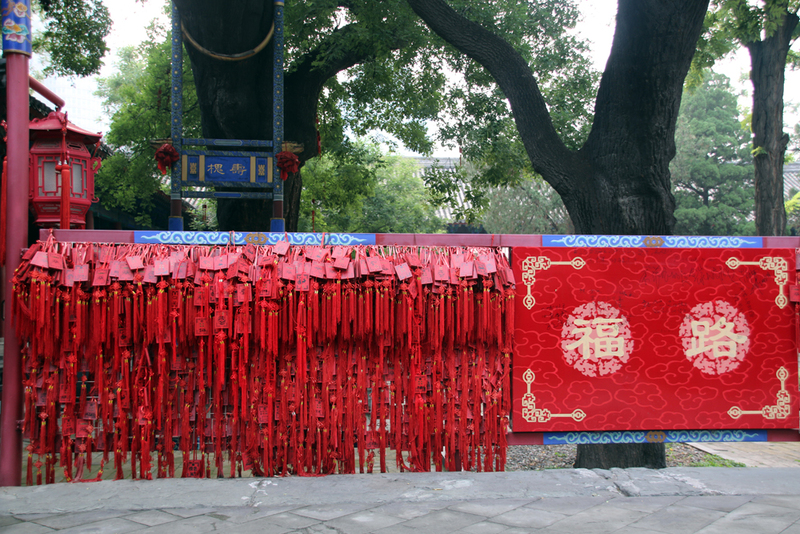 From an unspectacular first half of the year to the last five months of 2014 which couldn’t have been more eventful and exciting; from taking a solo trip into the Unkown in August and travelling as a solo female traveller with a male guide along the Silk Road of China, from staying in a totally untouristy area in Beijing in August and September and travelling off the beaten path in October (during my whole trip along the Silk Road I met less than ten westerners) to travelling with my boyfriend and a whole group of fifteen people in touristy Vietnam, from the barren landscape and the deserts of Northwest China to the lush green of Vietnam: 2014 covered it all and has really been a year of contrasts for me. 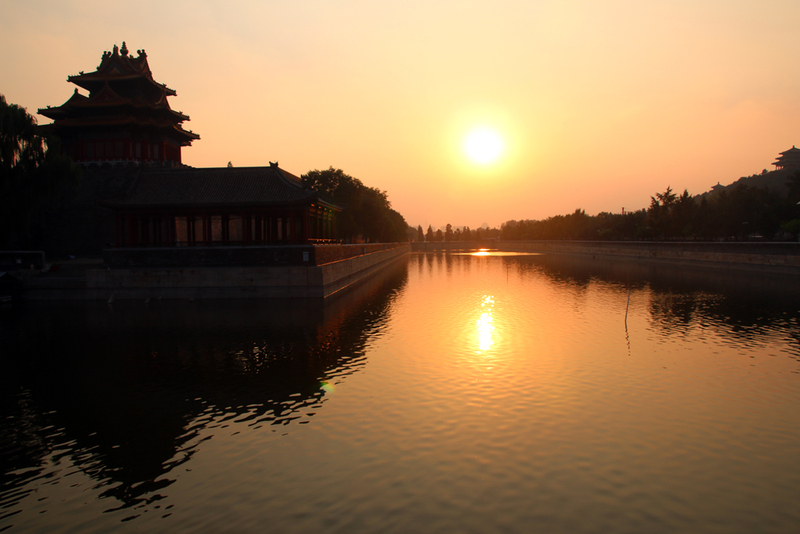 I am hooked on China and I would love to explore a lot more of the country. I will go back there on my own again. In 2015 I hope to live in Beijing and teach English for a while and I will do all I can to make it happen. But will that be enough? Will it work out? I keep my fingers truly crossed! Since I love China so much I would love to learn Mandarin and attend Chinese classes – not in Germany, but in Beijing, of course. 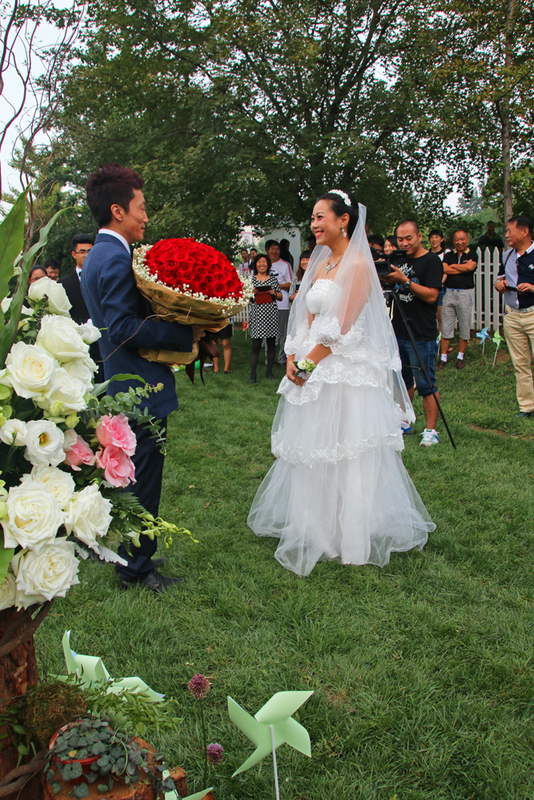 I hope to stay in touch with Mill and Leon and spend more time with them when I hopefully go back to China in 2015. In January I have moved my Blog from wordpress.com to a self-hosted website. Unfortunately I didn’t know much about self-hosting, HTML and CSS and I have no experience with webdesign (yet). That’s maybe why I choosed a Theme for my Blog which is non-responsive, I just didn’t know better. In early 2015 I want to change that and get my Blog a new look by and by. Since I will try to do everything myself, it will take a while and I hope, I won’t get mad over it. Please be patient and stay tuned! Also, I didn’t blog as much as I planned to and I definitely plan to change that. There are so many great stories to tell from my recent, my past and hopefully my future travels. Many thanks to all my followers and readers and to all of you for your comments, your likes and for reading my posts. Please keep following me along. I wish all of you a happy and healthy New Year 2015! Despite the’unspectacular’ first seven months in 2014, you definitely had great moments in the last five, particularly the Silk Route journey. 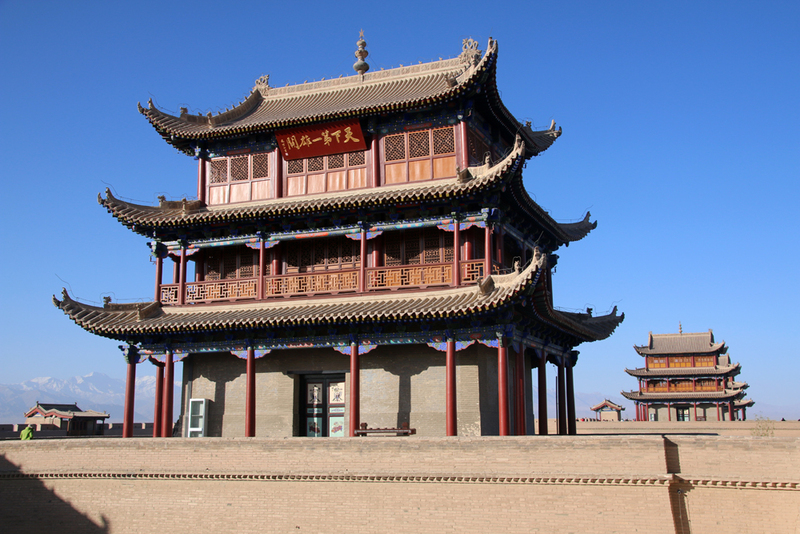 That fort in Jiayuguan captivated me the most. Thank you so much for your comment, Bama, and for stopping by. I am absolutely happy that I got the chance to travel along the Silk Road of China. 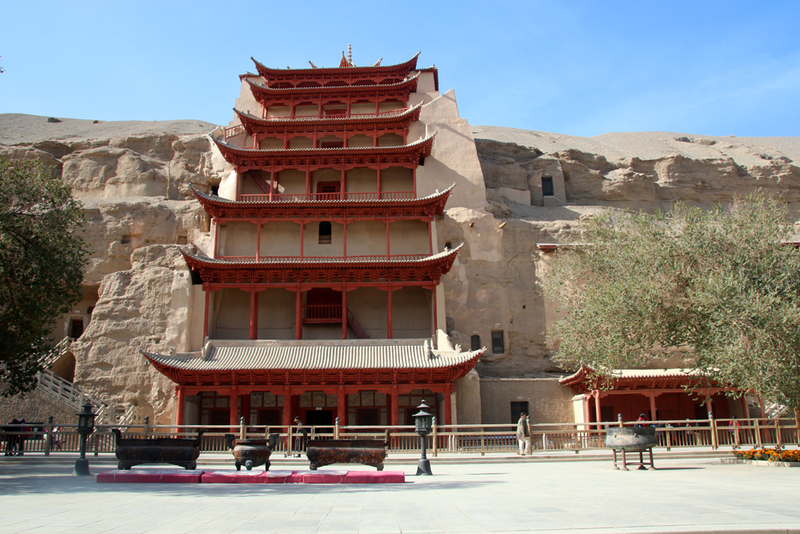 For me, the Fort in Jiayuguan was one of the greatest highlights of the trip, but that also goes for the Mogao Grottoes, the Sand Dunes and the Night market in Dunhuang, my overnight stay in a Yurt in the Tian Shan Mountains and everything we did in Kashgar. Happy and healthy 2015 to you with lots of fun and amazing travels. Wow you definitely made up for that quiet start to the year later on! What a fascinating region to travel through, I would love to get to China myself one day. Here’s to a great and very happy new year to come! Happy new year to you as well, Lucy, and thanks a lot for your comment. The regions along the Silk Road of China are indeed fascinating, but IMO all regions I have been to in China are very much worth a visit. I can highly suggest a journey to the Middle Kingdom. 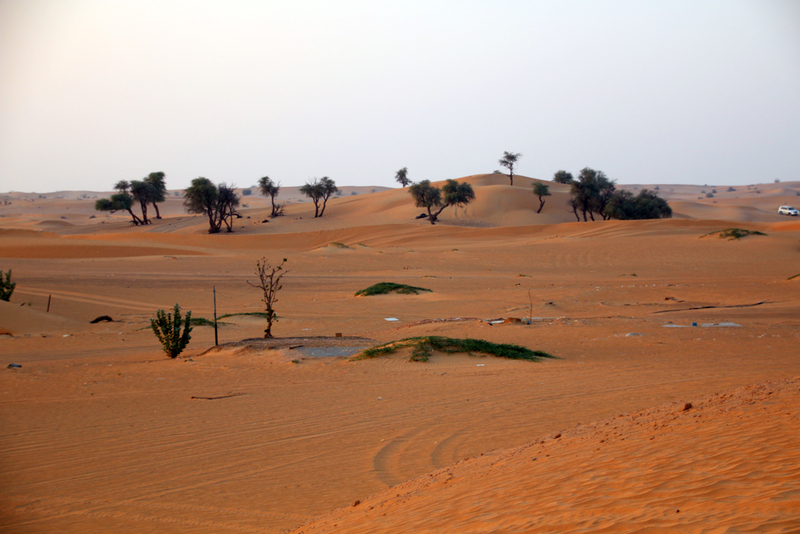 I’m so jealous of your visit in Dubai! Hope I can make it there soon!! I’ll keep my fingers crossed for you, Agness. 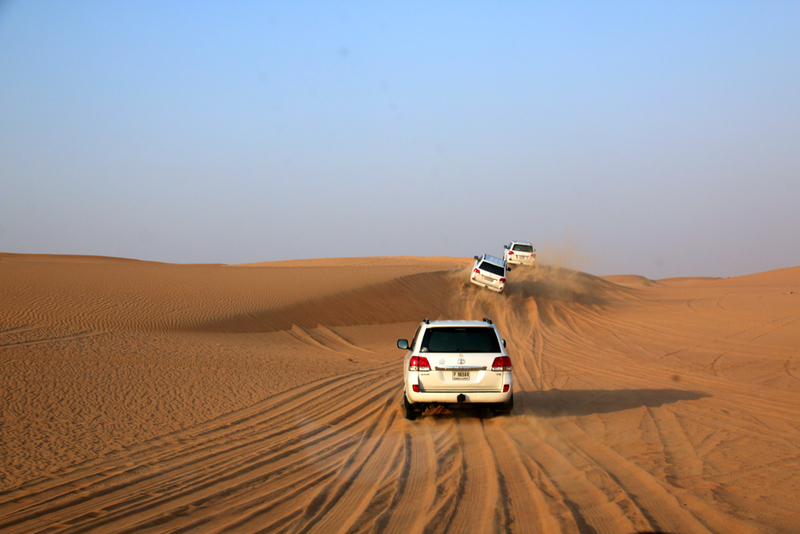 I have to admit that the desert safari wasn’t as amazing as it sounds, it’s very touristy and to me it seems that it is more for the package tour groups. I will write a review about it in the near future. 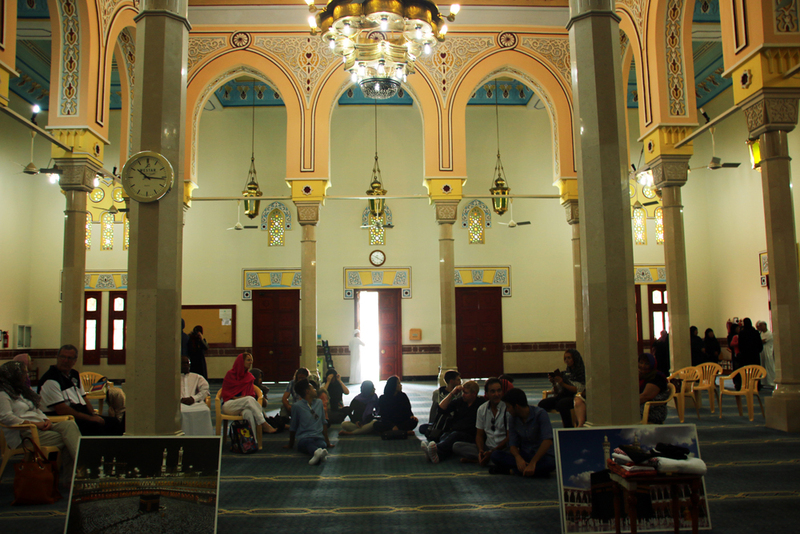 But I can highly recommend the activities of the Sheikh Mohammed Centre for Cultural Understanding like the guided tour through the Jumeirah Mosque. I can’t wait to go back and do further activities with them. Hey Vanessa! happy new Year! I read this before and didn’t get time to comment. I’m really glad you had a greta second half of the year and made it back to Beijing. If you do move here, then we will have to find time to meet up for sure! The Hutong classes are so good. I want to do another. Happy new year to you as well, Joella, and thank you so much for your comment. 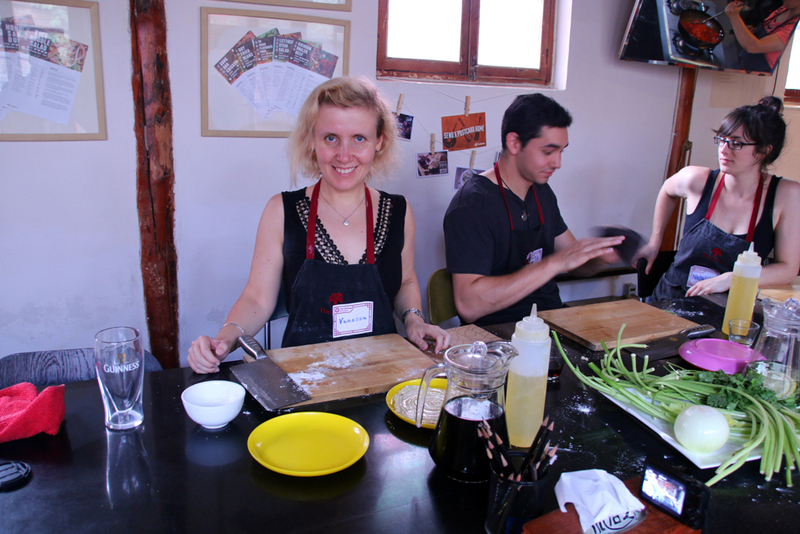 I also loved the Hutong classes and I would love to do more of them, too. 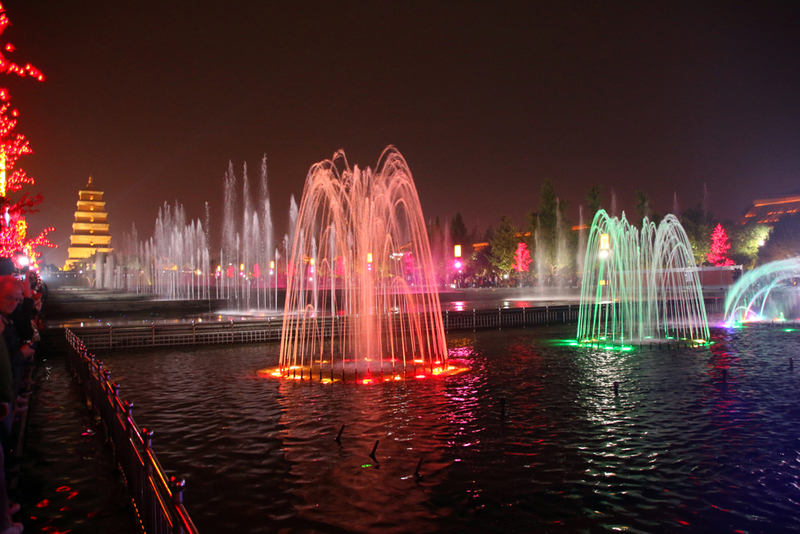 It would be fantastic to meet up in Beijing in the near future and I hope that I’ll get back there soon.